Composed of Figenza Fig Vodka, Mezcal, Lime Juice and Chartreuse, this cocktail unites spicy and sweet flavors together and creates a well balanced, delicious cocktail. Garnish with jalapeños and a lime. 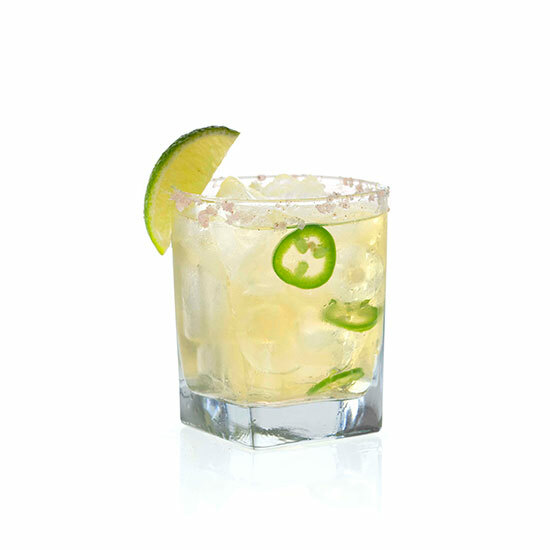 Serve on the rocks and garnish with jalapeños and a lime wedge.